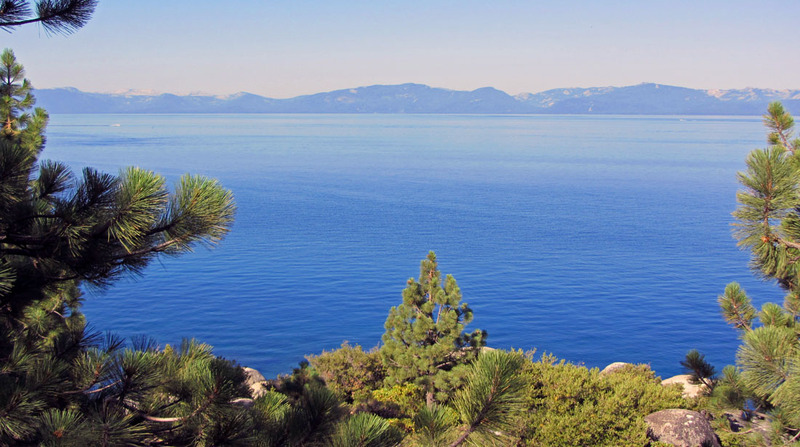 Now is a great time to visit Lake Tahoe. In honor of Sugar Pine Point State Park becoming a California State Park 50 years ago, the Sierra State Parks Foundation is sponsoring a Free Locals Day on Sunday, May 31 from 10:00am to 3:00pm. Locals can take a tour of the 1903 Hellman-Ehrman Mansion at no charge, along with free parking. Lake Tahoe and Truckee residents must present a local ID or Sierra State Parks Foundation membership. On Saturday, July 25th the Sierra State Parks Foundation is hosting a 50th Birthday Party at the park to include a band playing music of the era, children’s games popular in the 1960’s, special tours of the buildings, and a birthday cake.